Search in 30000 chess posts (of blog, news, podcasts and others) saved in the archive of yourchess.net since June 2008. Welcome to YourChess, a chess tutorial site for people who are interested in becoming better players and learning some of the excellent strategy that goes along with chess. 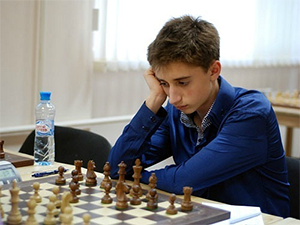 On this site, you'll find a variety of tutorials and instructional videos that teach you how to step up your chess game to new heights. 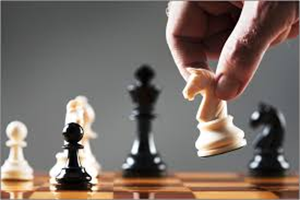 You can learn all sorts of things about chess, strategy, and more. If you're looking to get better by practicing against live opponents (not computers), we have a variety of chess tournaments that you can join in on. See below for more information. 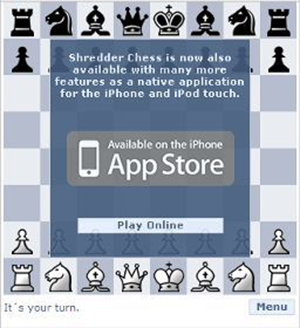 There are a variety of computer-controlled chess games that you can download on your PC or smartphone that can help you get better at chess. These typically include varying settings for difficulty and other levels. 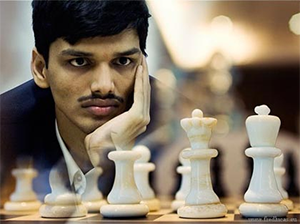 AI Computer beats chess champion, read all about it! How good are chess bots? Are they good enough to beat the all time greats? Why was Bobby Fisher so good at chess? 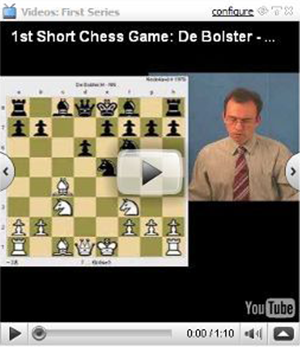 Above, you can see a variety of tutorial videos that offer a different strategies for chess. These include both short game and long game plays, depending upon your preference and skill level. 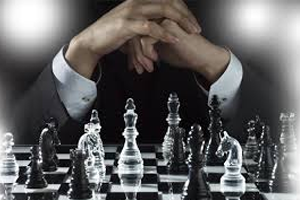 Are pawns really that important? What is a good beginner chess set? Should you be practicing against computers or people? What is the best chess software? Is it better to play on a desktop or smartphone?